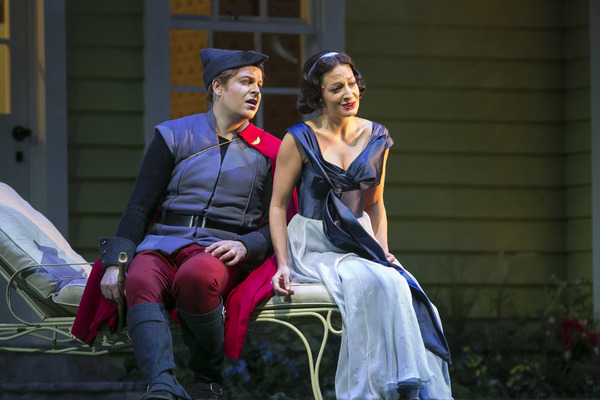 Whether you’ve seen The Magic Flute dozens of times or are new to it, you won’t want to miss Lyric Opera of Chicago’s stunning new production of this beloved opera. Still need a little convincing? Here are 10 reasons you should check it out. Wolfgang Amadeus Mozart is one of the most famous composers of all time. His incredible music for The Magic Flute is one of the reasons why it’s the 2nd most performed Opera in the World. 2. It’s a fun and fantastical story. 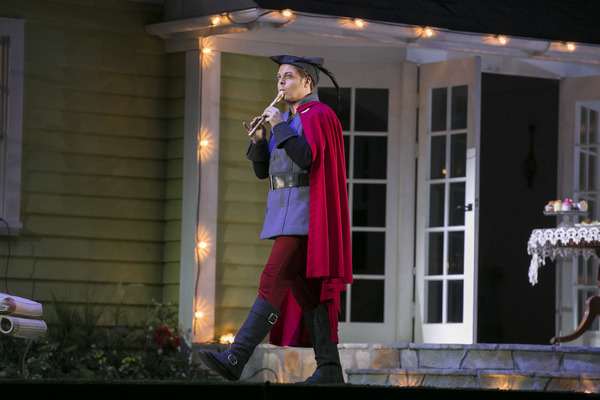 The Magic Flute is a riveting story full of magic and mystery. The epic adventures of Tamino will inspire you. 3. It has some of the best singers. The Lyric always fills their productions with tons of the most talented vocalists on the scene. 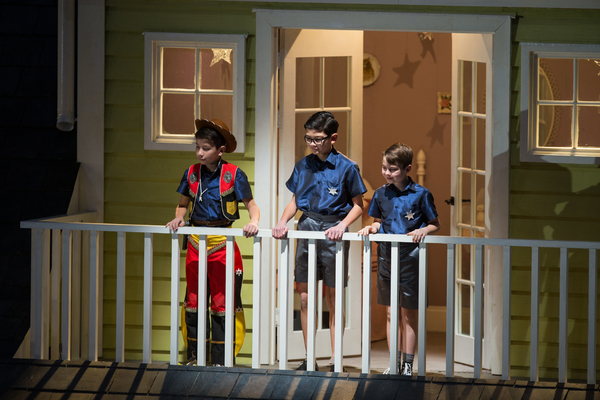 The hero of the story, Tamino, is double cast, so you can hear two beautiful interpretations of the same part. 4. It has an incredible set. If you think the turntables from Hamilton or Les Misérables are exciting, wait until you see The Magic Flute. The designers at the Lyric put an entire house on their turntable, complete with amazing details like a vintage fridge in the kitchen and cool patterned wallpaper. 5. It has amazing costumes. 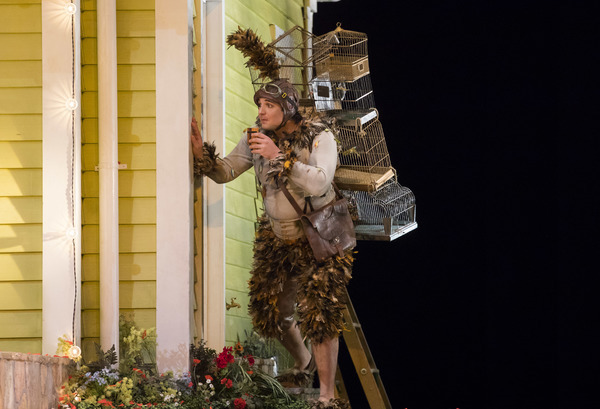 From Evil Queens to Bird People, the characters in The Magic Flute are as diverse as they are memorable. The lavish costumes mix old-school glamour and vintage mid-century nostalgia that look stunning on the whole cast. 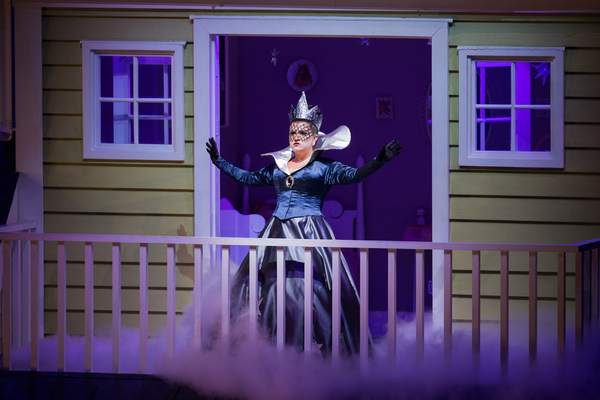 The Queen of the Night has to hit some of the highest notes in all opera. Just wait until you hear the climax of her aria “Der Hölle Rache” in Act II, you’ll be astonished! 7. The Lyric itself is not to miss. 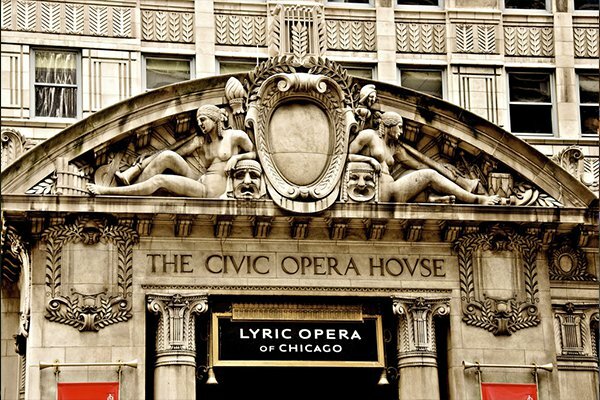 The Civic Opera House is a beautiful building in the heart of The Loop with interiors to die for. Complete your night at the opera with a walk on the Chicago River that flows right by the historic theater. 8. Introduction to opera for kids. Some operas are about death, or heartbreak, or death and heartbreak. This makes it hard to bring children along so they can start appreciating opera at a young age. 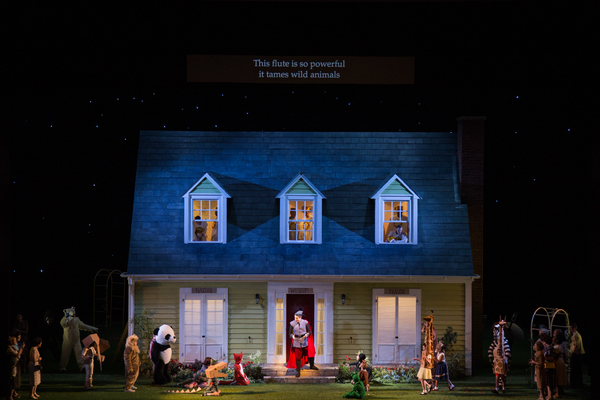 Even though there are a few intense moments, The Magic Flute is mostly family friendly and kids will love the silly and sweet story. 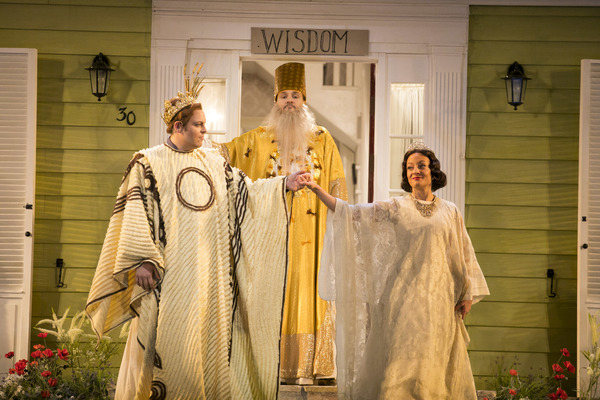 The Magic Flute usually takes place in an old European kingdom, but this production chose to set it in the 1950s! You’ll fall head over heels for all of the campy 50s references. 10. It has romance for the ages. Who can resist a love story? Even the coldest hearts will melt when couples Tamino/Pamino and Papageno/Papagena find each other. 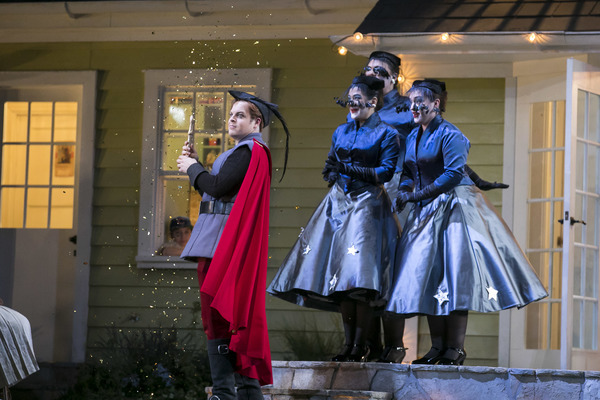 Get tickets to The Magic Flute and let us know why you love it on Facebook or Twitter.